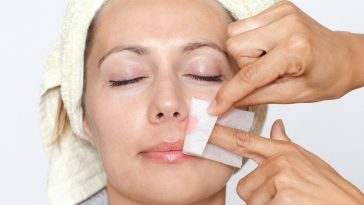 Applying eyeliner requires a bit of practice and time, especially if you are applying liquid eyeliner. 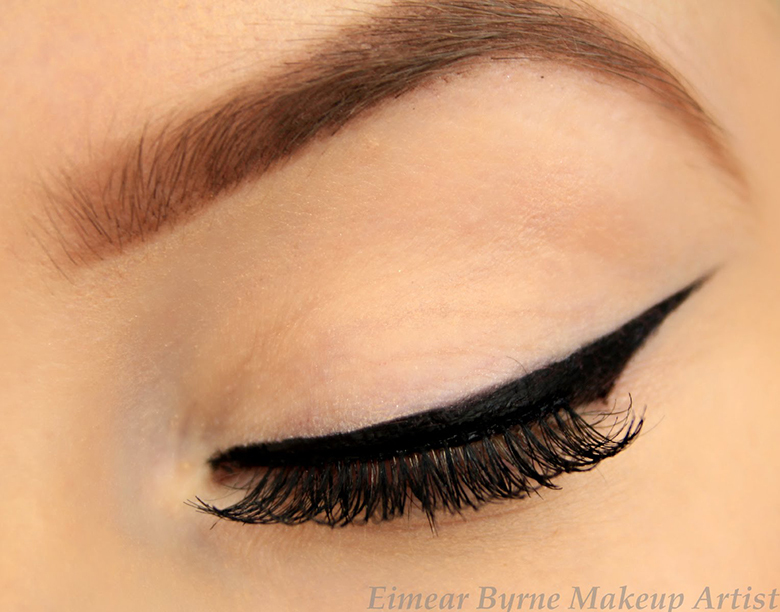 To make it easier, outline the eyeliner flick with eyeliner pencil first and then apply the liquid eyeliner over it. 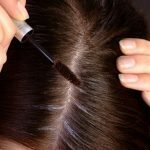 To make your lashes appear thicker, dust baby powder over them in between mascara application. 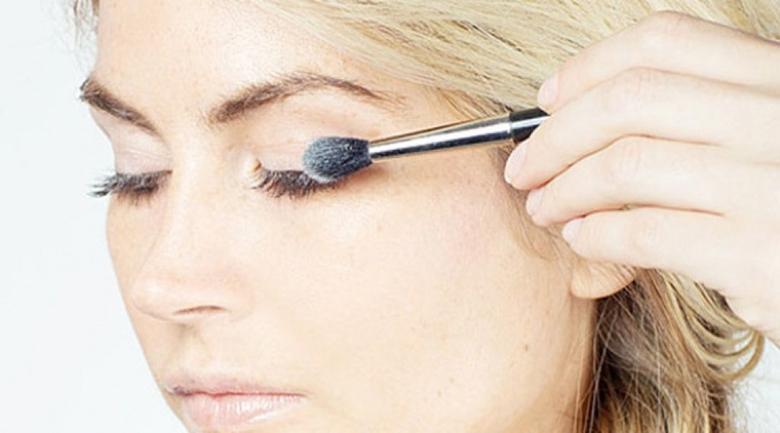 Apply a coat of mascara on your lash and dust baby powder with help of a eye brush. 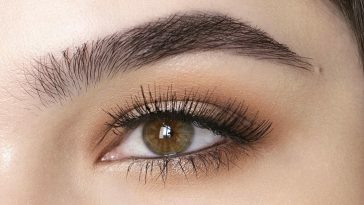 Apply another coat of mascara to get fuller look in your lashes. 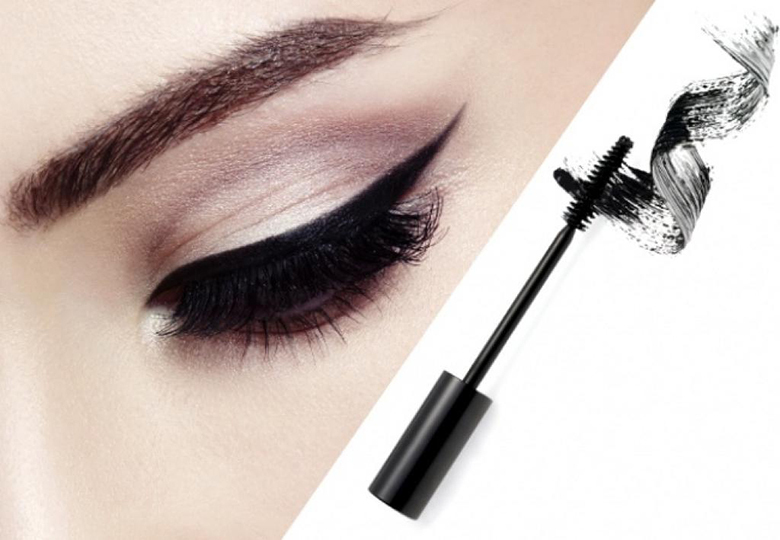 If in case you run out of eye liner, use mascara as eye liner, all you need is a thin eye liner brush. 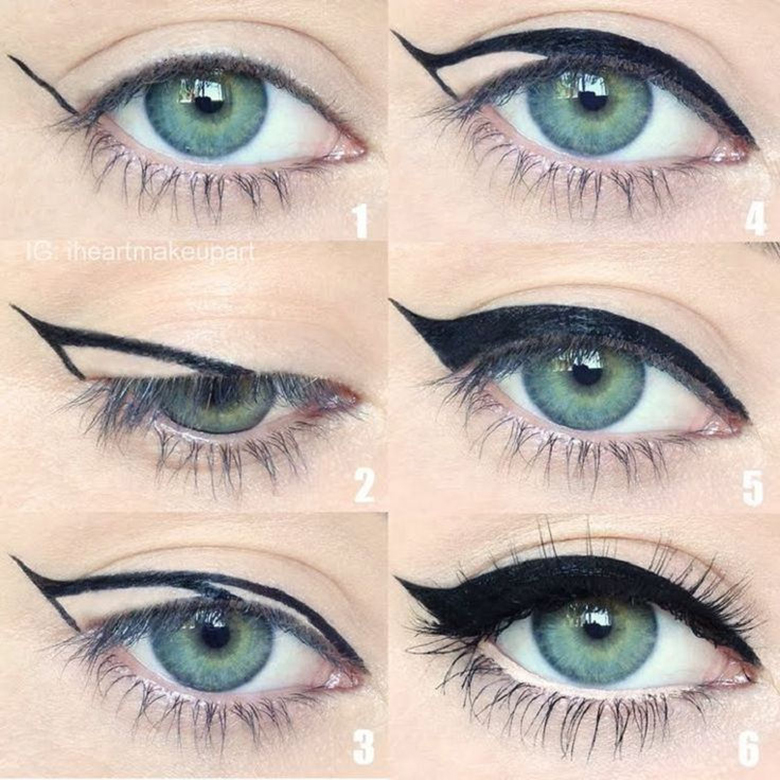 Cat eyeliner flick can easily be created in 6 simple steps. Trace lash line with eye pencil, use liquid eyeliner to define eyelash, then swipe a stroke out and create a flick. 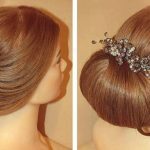 Create triangle and fill it in to finish it off. To get soft and fuller lips, brush your lips with toothbrush. 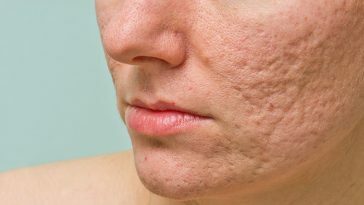 This trick will slough off dead skin from your lips and improve blood circulation in your lips making them look sensual. 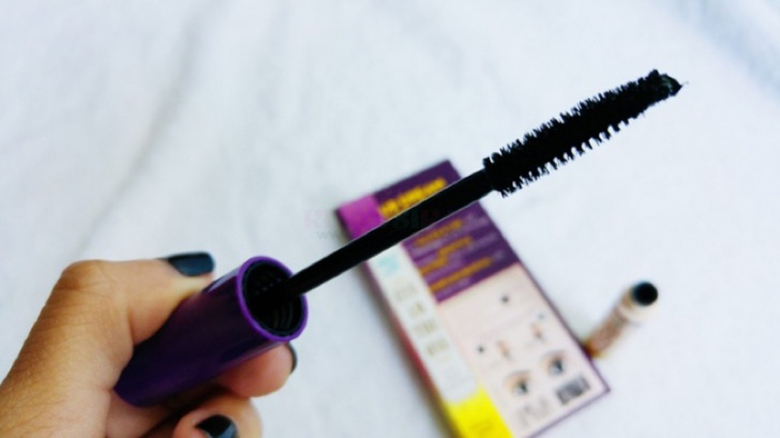 If your mascara dries out, simply add a few drops of warm water to it and shake it well. 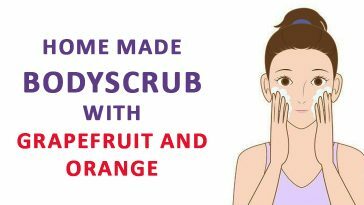 Your mascara will revive in few minutes. You can also restore flaky mascara by adding a few drops of saline water solution in mascara tube. 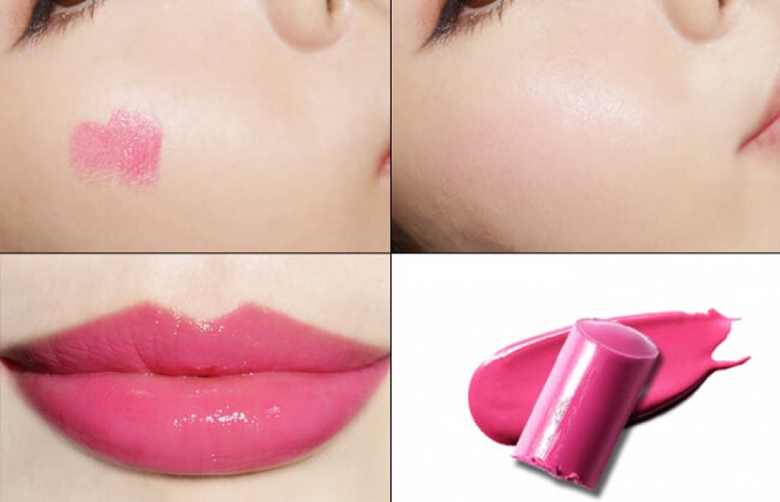 When you run out of blush on or rouge, just dab a bit of lipsticks on your fingers and blend it on your cheeks. 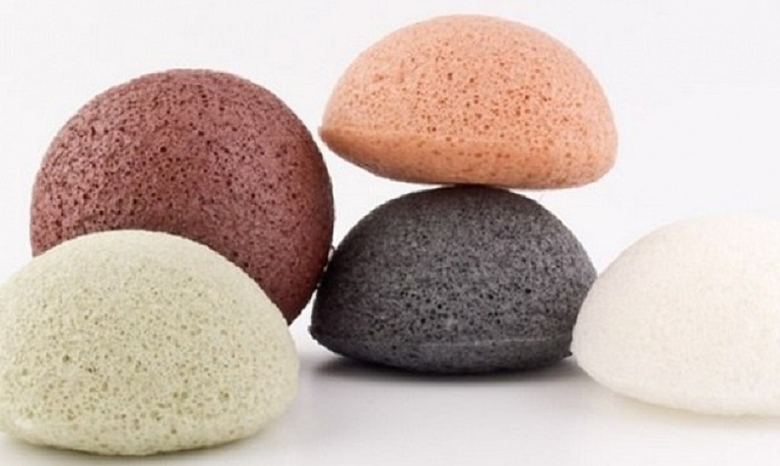 To clean the pore and exfoliates face use cosmetic sponges like Konjec sponge to get clear skin. To pop up your eye shadow, cover your eyelid with white eye shadow at he base before applying the colour eye shadows. 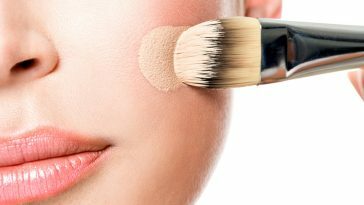 To make your lipstick last longer, apply lipstick as usual, place a tissue paper on your lips and dust translucent powder over it.